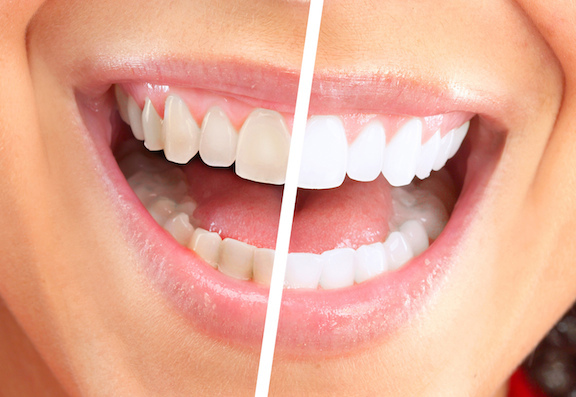 Ewan Bramley Dental Care: Five Things You Need To Know About Teeth Whitening! Students! Can’t remember anything about the weekend? Five things you didn’t know about your teeth and gums! Will a ban on smoking help our kids’ oral health? Rugby World Cup: Don’t Forget To Wear A Mouthguard Kids!